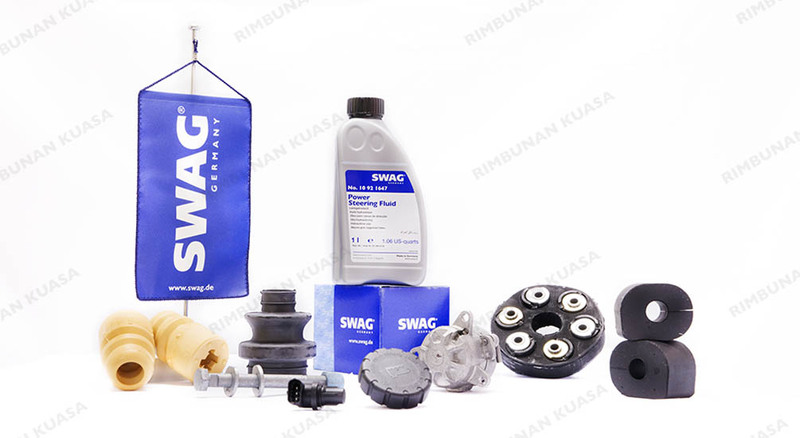 SWAG Germany, or better known as SWAG, offers a wide range of excellent automotive spare parts and exemplary service for wholesalers and workshops all over the world. Established in 1954 and with more than 22,000 items in its warehouse, SWAG has access to a large collection of products to fit European, German and Asian cars, makes and models. Customers all over the world are confident in SWAG products as all parts are subject to strict quality tests and are tailored carefully to meet customer needs.